Whenever a new operating system is released, it is crucial to check the compatibility of your hardware and software before choosing to make the jump. Updates can quickly change how your system interacts with hardware, drivers, and software, potentially breaking existing compatibility. It's important to us that you have up to date information on product compatibility with the most recent operating system changes, so your work can go uninterrupted. 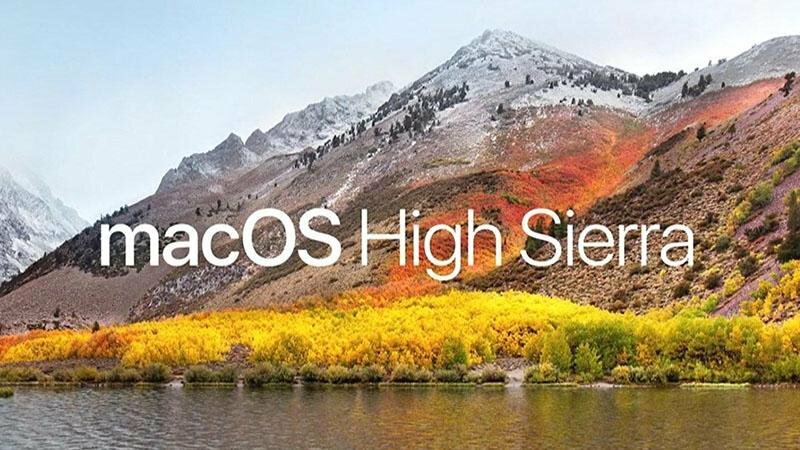 We're proud to announce that the following Marq lighting products have tested well with pre-release and beta versions of the new OS and will be fully compatible with macOS High Sierra 10.13 with no additional drivers or updates necessary. Please be sure to verify that any additional gear or software titles you are using with Marq Lighting gear are also ready to make the jump to the new OS before updating. Whether you are a customer or dealer, if you already own a HeadRush product, or if you just have a pre-sales question, the HeadRush technical support team is available to help! Visit the link below to connect with any of the following support options: online community, support, phone support, email support.